I've posted here before about how storytime is one of our little ones' favorite activities. We have family story nights outside in the summer, where we all sit out on our deck and read together. The kids have pretend storytimes of their own, where they snuggle up in the big chair in our living room and Essley "reads" to Emmett. (There is quite possibly nothing more adorable than this, by the way.) Essley and her friends play storytime on playdates. Robbie and I love how much they enjoy these experiences. 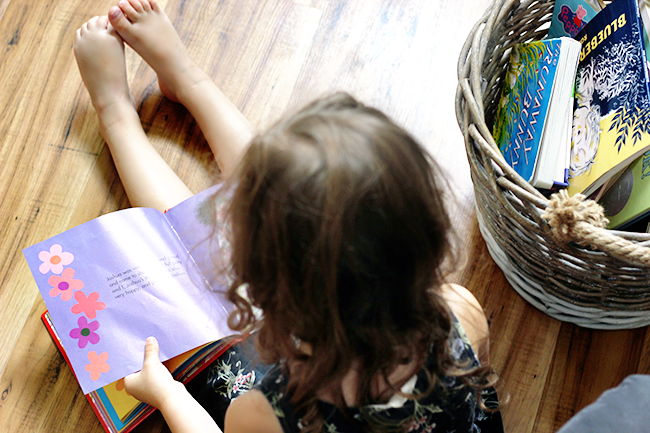 In a time where screens dominate so much of our daily lives, there is something incredibly reassuring (especially when our kids, like most, admittedly do love their screen time), to know that they find such genuine joy in books. 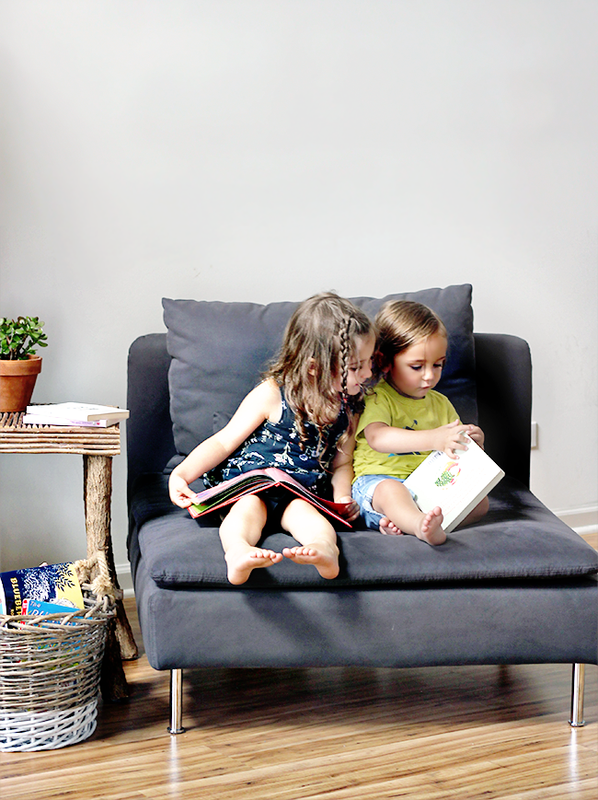 Because they are such big fans of storytime, you can imagine the kids' excitement (and then subsequent heartbreak, when they realized we'd have to miss out because we'll be on vacation!) when we found out about Storytime LIVE!, an awesome event that Kiddie Academy is hosting at multiple locations here in Illinois this Saturday, July 29th. You may remember me singing Kiddie Academy's praises in the past. They're a nationally recognized provider of comprehensive educational child care programs, with a really wonderful Life Essentials® curriculum that focuses on social and emotional character education, and physical and cognitive outcomes - all of which are aligned with state preschool learning standards. And Storytime LIVE! is yet another cool thing they're doing for little ones. It's a fun, educational community reading event (that is also free!) intended to promote reading amongst kids. It will also help prepare little ones for the transition into school or a school setting through the combination of playtime and leaning (which are the main parts of the Life Essentials® curriculum). 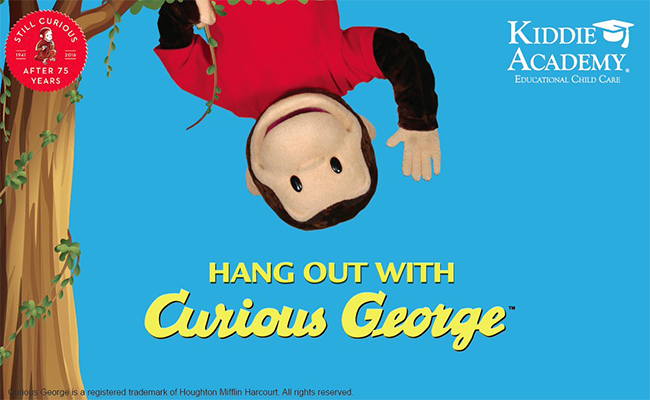 And the best part is that Curious George (one of our kids' all time favorite characters) jumps off the page and visits the classroom in person! So fun, right? For my readers here in Illinois, ten Kiddie Academy locations will be participating in Storytime LIVE! this weekend: Arlington Heights, Batavia, Carpentersville, Darien, Frankfort, Naperville, Oswego, Park Ridge, Plainfield, and Streamwood. And the event is open to everyone - whether your children are current students, you'd like to learn more about Kiddie Academy, or you'd just like to be a part of this special experience with your kids! To reserve your spot to attend, just click here. If we weren't going to be several hundred miles away, we would be there in a heartbeat. And if you go, I'd love to hear about it! 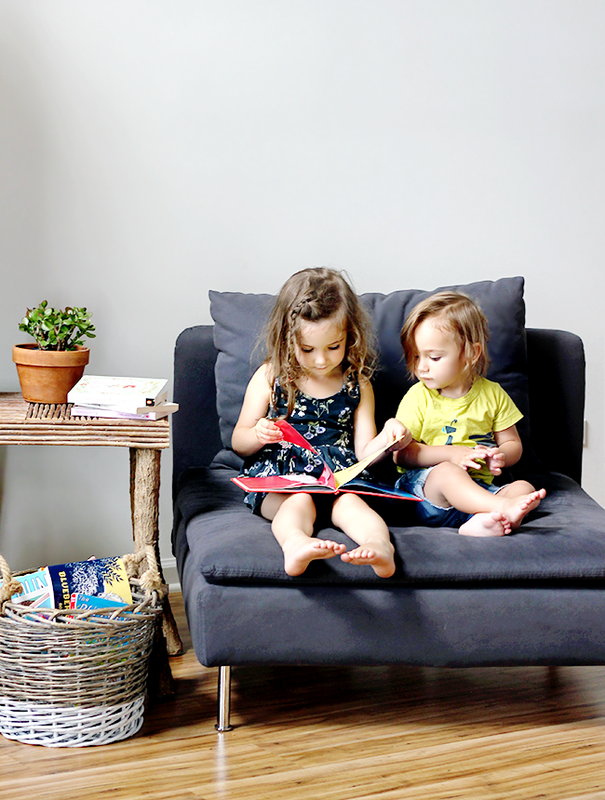 Do your kids enjoy storytime as much as mine do? What books are their favorites? This post is in partnership with Kiddie Academy. Thank you for supporting the brands that help make Bubby and Bean possible. Sounds like such a cool event! Do you take your kiddos to storytime at your public library? You totally should. Not only will they absolutely LOVE it, your local librarians will love having fresh new faces excited to share.